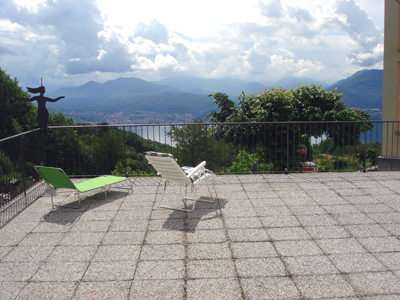 Ample apartment with large terrace and lakeview in a multi-family building near the church of Trarego. 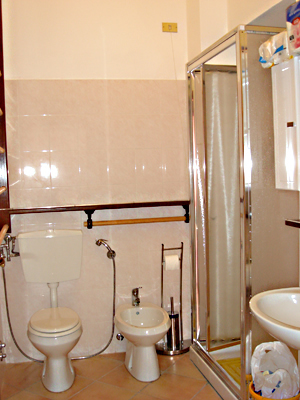 Rooms: living room with kitchen corner and large terrace, two bedrooms and bath with shower. 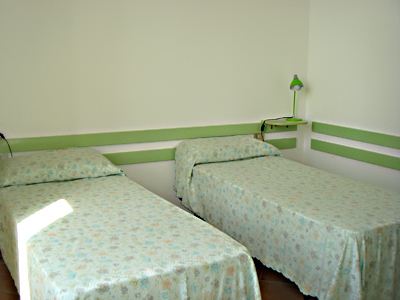 Places to sleep: bedroom with double bed + 1 single bed, bedroom with two single beds. 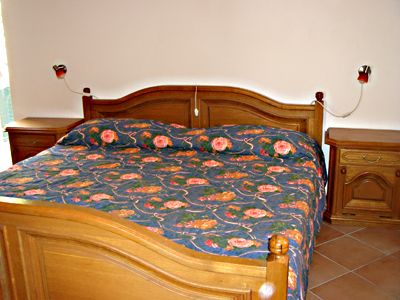 1 extra single bed possible. 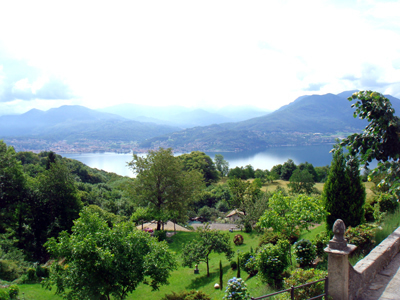 Location: sunny position with view over the meadows and the lake. 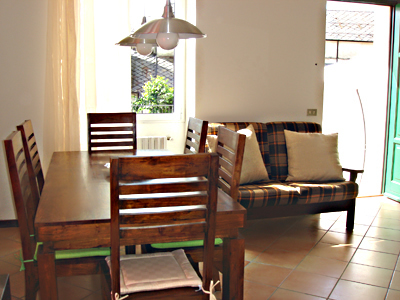 The apartment is situated in Trarego where you can find several hiking possibilities. 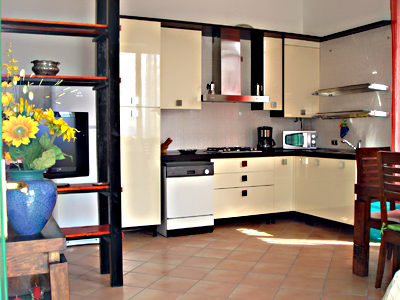 Cannero Riviera is about 5 km from the house and its beautiful beach allows many water sports. 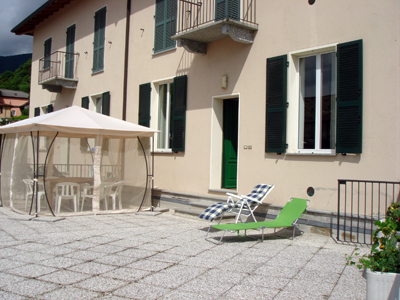 Access: Piemontese lakeshore road (Locarno, Ascona, Brissago, Cannobio) till Cannero Riviera. 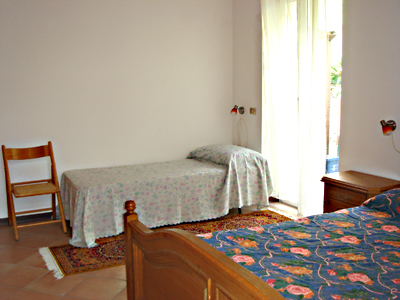 Across from the agency Zanetti turn right in the direction of Trarego Viggiona. Follow the road and pass through Trarego until the church. Your apartment lies above the post office.